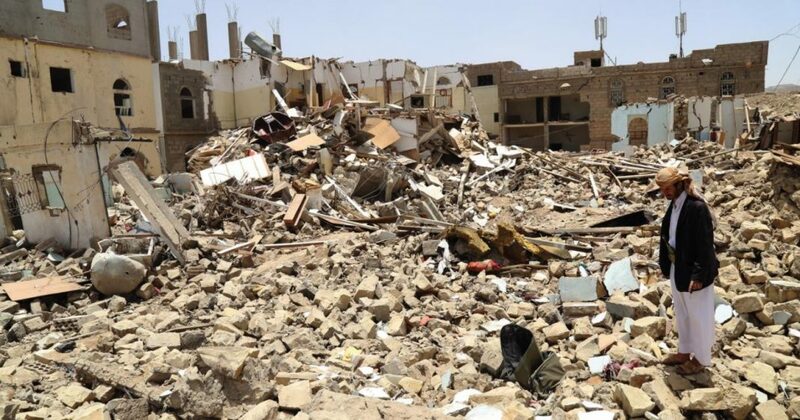 Protagonists in the Yemen war, the Yemeni government and the Iran-backed Houthi rebels, will implement as of this Tuesday (dec.18) the truce they agreed to observe in the vital port city of Hodeida despite deadly clashes at the weekend, a UN official has said. Asked if the truce the warring sides concluded in Sweden last week under the auspice of the global body will come into effect on Monday midnight, a UN top official requested not be named said the ceasefire will start today. “It is true,” the official told the AFP. 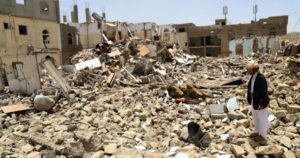 The Yemeni government and the rebels last week in Sweden clinched an immediate ceasefire deal to lead to a pullout from the port city that will go under the control of the UN in a move to allow access to humanitarian aid for millions of people displaced and affected by the four-year war. Since the signing of the deal on Thursday, government forces backed by a Saudi-led coalition and the rebels resumed fierce fighting including airstrikes from the coalition. At least 29 fighters – including 22 Houthi rebels – were killed in Hodeida province, reports say. UN Chief Antonio Guterres who oversaw the deal, Sunday, called on parties to immediately silence their guns noting that the poorest Arab country could slide deeply into chaos. Over 10,000 people have died since the beginning of the conflict, which spiraled into what the UN called the severest humanitarian disaster of modern times.